I love time travel romance novels - and if they're set in Scotland - wow! Kilts, sassy 20th Century heroines (or heroes) who travel forward or backward in time. So I was sold on Kat Bastion's first novel, Forged in Dreams and Magick, from her Highland Legends series the moment I saw the description. 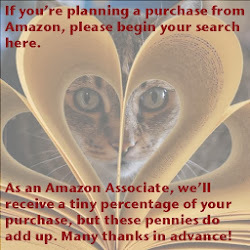 Then I have to say that mid-way through the novel as Isa or Isobel finds her second soul mate in a Pict warlord, I began to find my mind wandering. I felt like there was almost too much going on. So when I received her second entry to the series for review I was hesitant, yet hopeful and yes, I LOVED it! 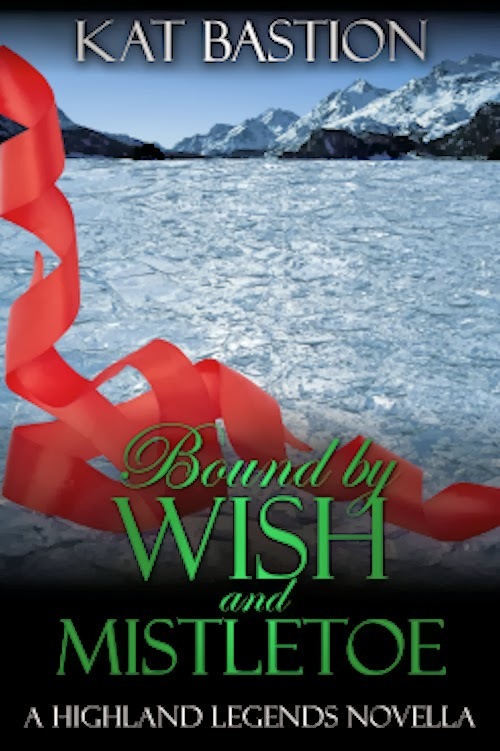 Bound by Wish and Mistletoe is, to my mind, a perfect entry in the historical / paranormal fiction genre and has quite a bit to offer. There's really no time travel here, but there is an appearing and disappearing castle, some very, very hunky alpha heroes in kilts, and an appealing heroine, and a mysterious angel. As this novella was essentially half the length of the first book (but still at what I feel is a solid novel length for another writer), this is a very satisfying read. I enjoyed it tremendously and, that said, will probably go back to re-read Bastion's first book sometime soon. Enjoy this holiday novella and see a very special Christmas in the Scottish Highlands. 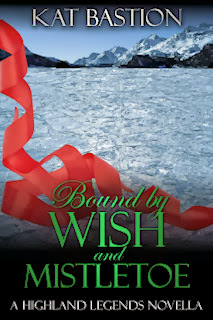 Four swords up for Kat Bastion's Bound by Wish and Mistletoe!